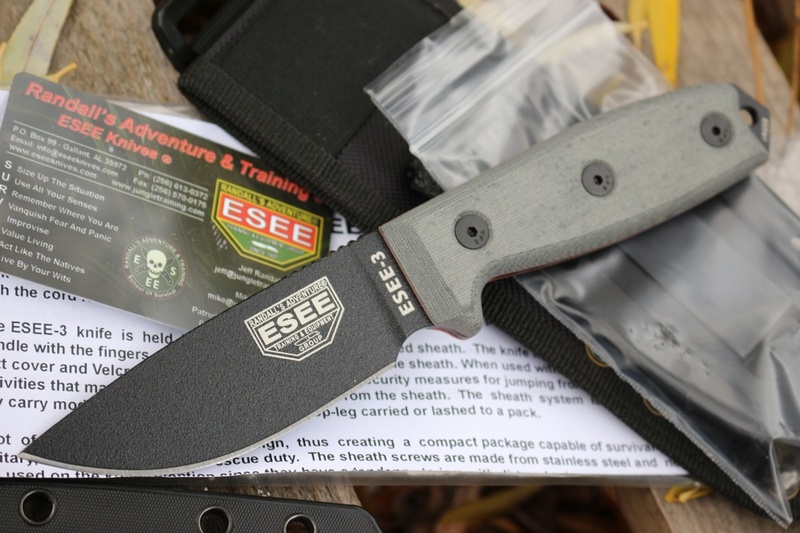 Very high quality knives with exceptionally functional sheathing systems, designed for, and used by, professionals. 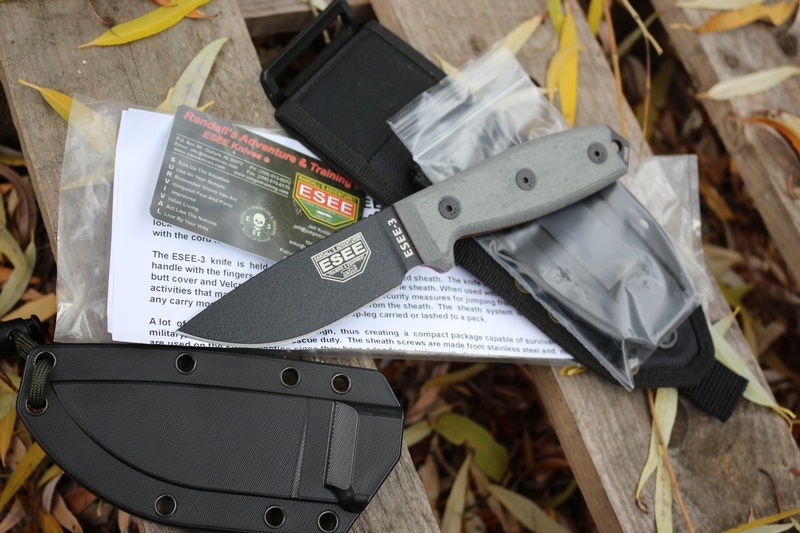 Purchase through PayPal by using the "Add To Cart" button above or use the form below to order the ESEE Knives 3P MB Black blade . 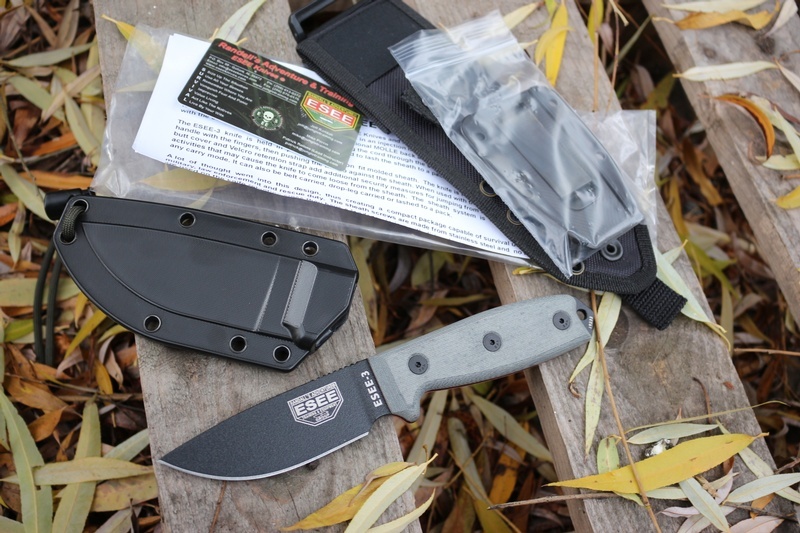 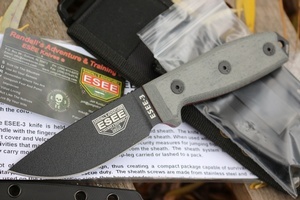 Feel free to contact us if you have any questions about the ESEE Knives 3P MB Black blade .